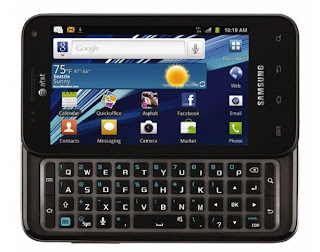 AT&T releases Android 4.0 Ice Cream Sandwich update for the Samsung Captivate Glide, Rogers Galaxy S Glide to see it too? If you got a Samsung Galaxy S Glide from Rogers, this is interesting news for you. 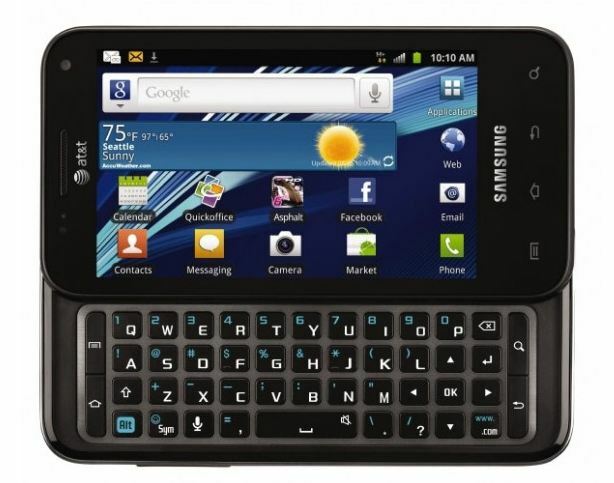 AT&T in the US also carried the Glide and today announced that their version that Captivate Glide has been upgraded to Android 4.0 Ice Cream Sandwich. We know that the Glide was capable of running ICS as it has a Dual Core Tegra 2 processor, but it will ultimately come down to Rogers asking for the update. Now we haven't gotten any word of the Rogers version also getting the upgrade but we've reached out to Rogers for an official statement. We'll keep you informed with any information we can get.